There are many instances where you may become complacent in your current professional role, or even within your personal life. You may be looking to expand your current skills to advance within your career. Or, you may hold a current management position and are looking to better your leadership skills so that your team and company can see more success. Whatever the scenario is, John Mattone provides Austin leadership coaching and Austin executive coaching programs that can benefit executives in both their professional and personal lives. Through taking part in an Austin executive coaching program you will experience a significant amount of benefits in the end that will help grow both in the short-term and long-term. Through hiring the services of a professional coach, you will be able to learn new professional skills to help you be a better team leader, in addition to growing upon your current skills. John Mattone’s Austin leadership coaching services will prepare you for a larger position with more responsibility. Most people that participate in executive coaching programs are looking to enhance their leadership abilities so that they are ready for a larger role within their company. The program will be able to give you the skills and knowledge you need to be a successful team leader. At times, there can be tension or disagreements in the workplace, and these require a thoughtful leader to step in and help come up with a resolution. 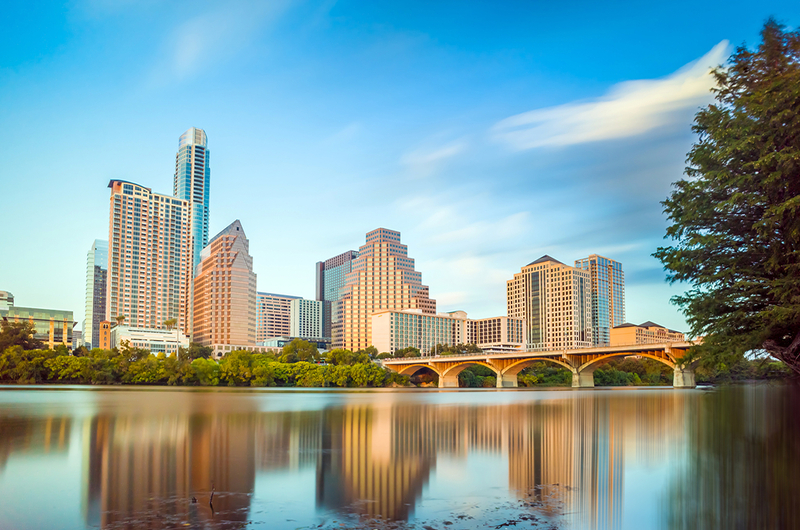 John Mattone’s executive coaching in Austin will help you deal with more problems in an efficient, professional, and courteous manner that can only benefit you and your company as a whole. With John Mattone’s Austin executive coaching services focus on identify your current strengths and setting the foundation to build on them. The ability to lead by example is crucial to be a successful team leader. Whether that means coming up with strategy, effectively motivating other team members, or handling difficult situations professionally, your John Mattone will show learn how to be the best example you can be for your team. John Mattone is one of the most prominent authorities in executive coaching and leadership coaching in the world. John provides a variety of executive coaching programs for executives, CEOs, entrepreneurs, and business minded people at any stage in their careers. John’s Austin executive coaching program is designed for professionals that have high-level management positions within their companies. It is an ideal program for those looking to increase their management skills to become a better team leader. Typically, those with titles of director, manager, president, and so forth are the best candidates for this type of program. It lasts anywhere from 6-12 months and allows for 40-60 hours of working directly with John to increase your leadership skills. C-Level Executive Coaching is one of the more thorough and personalized executive coaching programs in Austin that John Mattone offers for those in high-level positions. These sessions are typically one-on-one sessions with John where the results delivered are usually much more than the average coaching program. The C-Level Executive Coaching program usually lasts over a period of 12 months with 50-75 hours of directly working with John. There are six- and nine-month options available as well for those who cannot commit to the full 12 months. The High-Potential Accelerated Executive Coaching program is for those that can only commit to a time period of 3-6 months. This program is for professionals that are looking to save on both time and money while enhancing their leadership abilities so that they can be a better team leader. Typically, this program features 10-20 hours of working directly with John to expand upon the necessary skills required to be a better leader. Monthly Mentoring is dedicated for executives that want to expand upon one (or a few) areas to help them be a better leader. This program features one-on-one, one-hour coaching session with John that focuses on building specific skills that you need to work on. The Monthly Coaching Journey is a much more cost-effective approach for those looking to learn and implement some of John’s coaching into their daily professional lives. For example, you may learn how to improve your communication skills in one of these sessions, in which you can implement what you learn into your presentations and meetings within the workplace. This program typically helps an individual grow both personally and professionally. The CEO Aspire Mastermind Family is a program that helps teach individuals where to get started on their path to achieving their goal of becoming a CEO one day. Most of the time, these individuals are just unsure of where to start their career path so this program helps them get started. The Aspire Mastermind Family is to help a select group of individuals advance in both their personal and professional lives. It is designed to help those participating to feel fulfillment when it comes to advancing further in their lives. This is typically a program that requires up to 12 months of coaching sessions with John to expand different skillsets in an individual’s life. Contact John Mattone today for more information on his Austin executive coaching and leadership coaching programs.